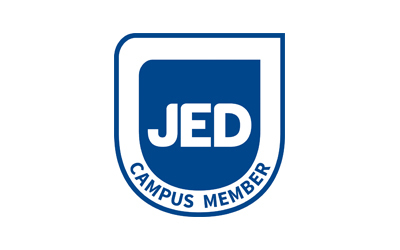 UNM SHAC is located on Main Campus north of Johnson Center and across the mall from (east of) the Student Union Building. (See map below.) 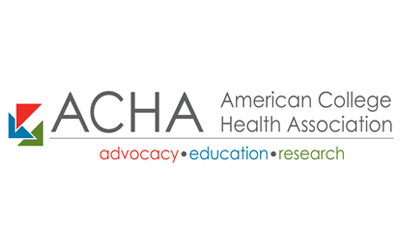 SHAC provides quality health and counseling services to all UNM students to foster student success. Fees charged at SHAC are much lower than community rates. SHAC is funded in part by student activity fees. 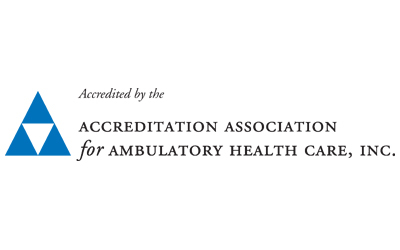 SHAC is accredited by the Accreditation Association for Ambulatory Healthcare (AAAHC). Learn about services and providers. Appointments, Emergencies / After-Hours, Pharmacy, etc.